Uncategorized @en • 01. Jully 2018. Don't miss out on this amazing upcoming event! You can make your reservation through our Call Center 063 33 33 44 or 063 34 34 33, or even Online. 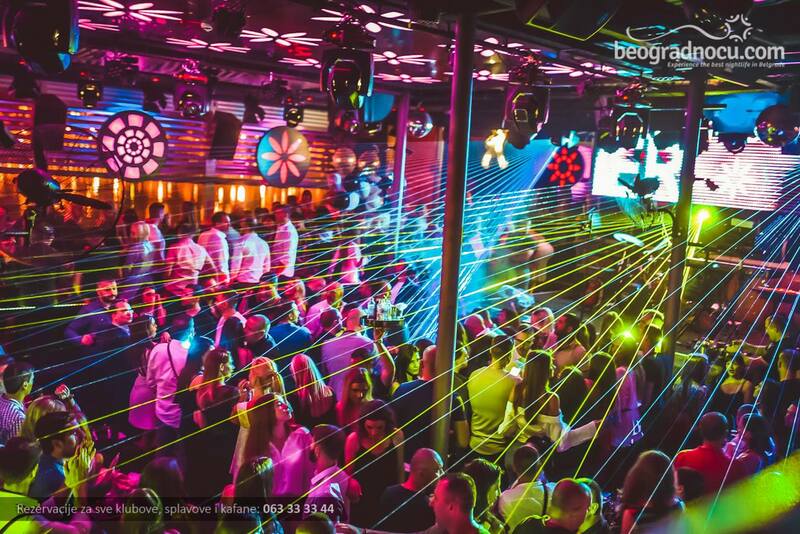 This Sunday we've prepared the best Resident DJs that will be playing the hottest RnB beats. Since this event is pretty in demand, we suggest you make your reservations as soon as possible! See you tonight at River! The reservations are free, but necessary. 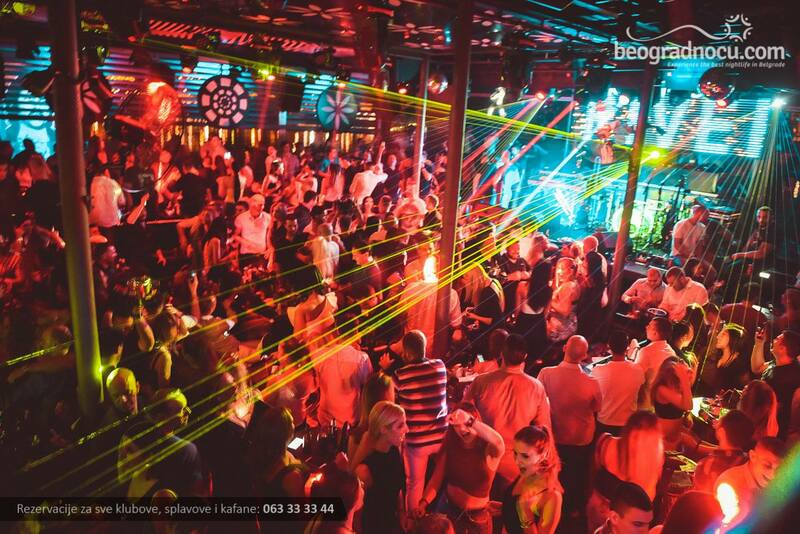 If you keep an eye on our posts, you will be the first one to know about all the best parties in Belgrade.